One of the best feelings I know is when you turn up the volume button on the stereo as far as it can go, let the Kaizers rip and just scream the lyrics from the top of your lungs. If a friend is there it is even better. 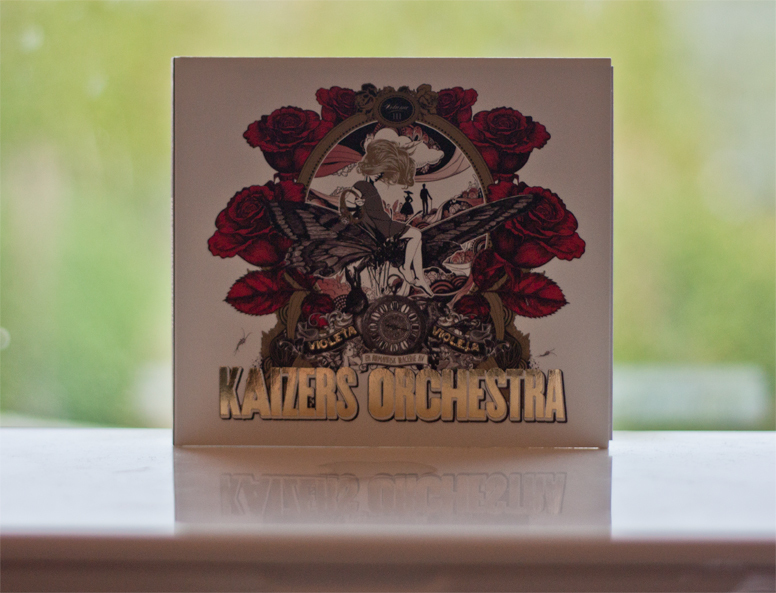 The day has come; when Kaizers Orchestra released their final album in the Violeta Violeta-trioligy. After ten years of plain awesomeness, the last album for now is out and after some touring in the year to come, they are going to take a break. As they said: “We just want life to happen for a while”, which I understand because the band has worked very hard for their great success. I suggest you check out the new album while enjoying the great photos in Blitzregn, a photo book of their career, along with a glass of vodka.